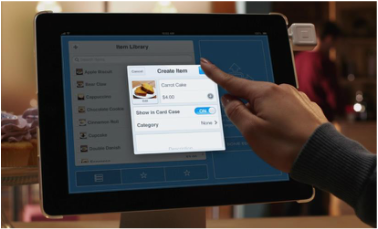 Accept payments anywhere on your smartphone or tablet with the Square reader and the free Register app. Square Reader is the mobile debit and credit card reader that plugs into the standard headphone jack of your smartphone or tablet. Clear pricing and No Contracts! Automatically import your Square sales invoices, GST, tips, and discounts. Your Square sales data is automatically imported into your QuickBooks Online account, so that you can focus on your business, not data entry. Reconciling your books is easy. Your deposits, payments, refunds, and fees are matched against your bank statement. All of your sales-related and item details, as well as product categories, are captured so that this information can be easily viewed. ​Historical import of your past transactions. 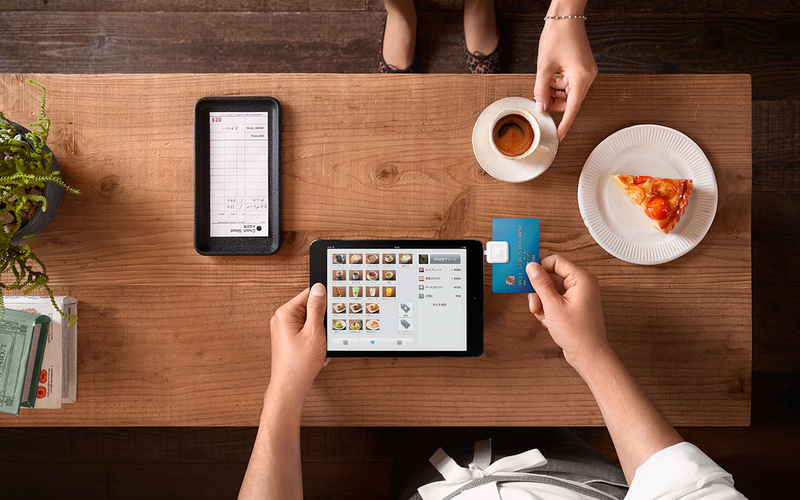 ​Have you been using Square for a while now? No problem! You can import up to 18 months of past transactions.